Laminate flooring has come a long way over the years. Those who have remained loyal to this particular floor covering, have seen the transformations that have taken place and can appreciate where we are now. It’s true that laminate can by no means replace hardwood flooring, even though it looks very much the same. While this material won’t last as long, nor can it be refinished once wear and tear start to really show, it is an affordable option. If you love hardwood, but simply can’t fit it in the budget at the moment, this is definitely a great option. Strait Floors can help you choose the perfect floor that will not only meet your needs but will look amazing once it’s in place. Serving Sequim, Port Townsend, and surrounding areas, our showrooms are located in Sequim and Port Townsend, Washington. We invite you to stop in for a visit. 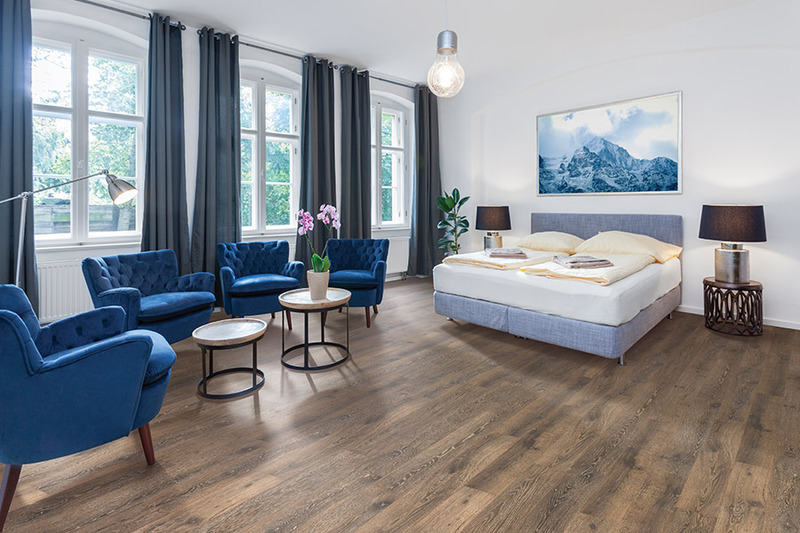 We’re here to help with any questions that you might have about choosing the perfect floor and to show you samples on site. 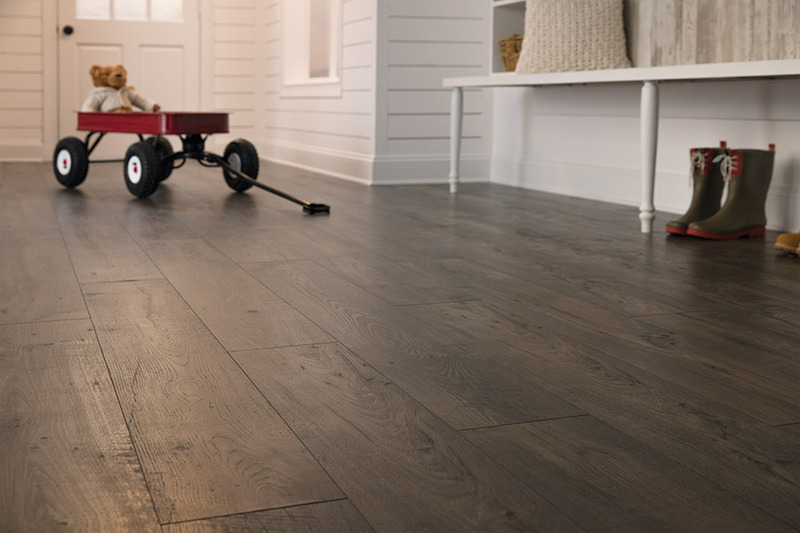 As with most flooring, you will want to find out exactly what you’re able to spend right from the start. 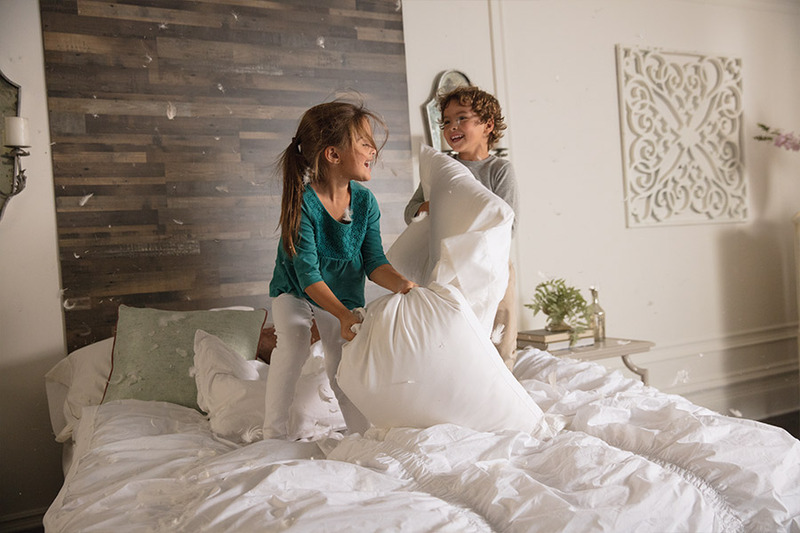 We may not particularly love the idea of establishing a budget, but it will help steer you away from materials that are out of your reach.While you’re deciding how much you can spend, make sure you leave room for not only the floor covering itself, but also for the installation, and any other aspects of the renovation that you’ll be taking care of at the same time. Consider the type of style and look that you’re hoping to achieve. 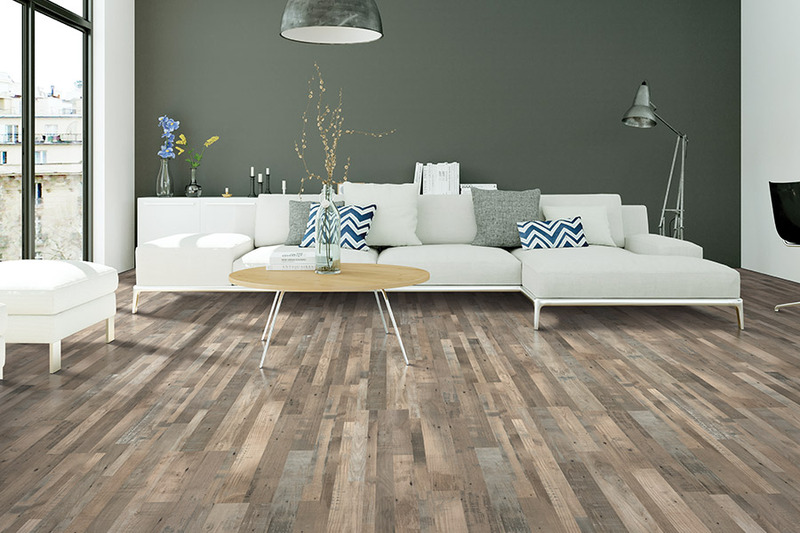 Of course, the variety you’ll find in laminate flooring won’t leave you disappointed. The options are nearly endless. 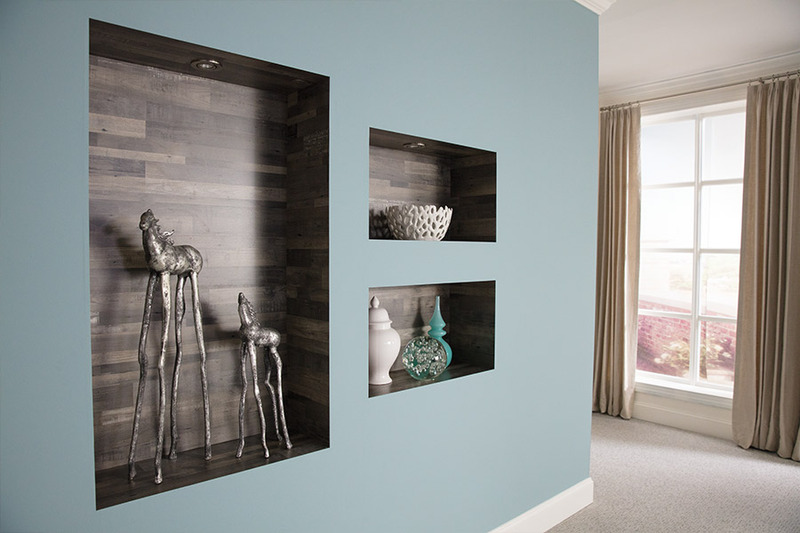 For instance, you can choose the barn wood look, a driftwood style, rustic, classic, contemporary, and so many more. The great part is that no matter what your budget, you can find a style to suit your needs. When it comes to durability, you should be happy with this material,in that respect. Additionally, you’ll find that many manufacturers provide great warranties when it comes to staining, moisture damage and even fading. 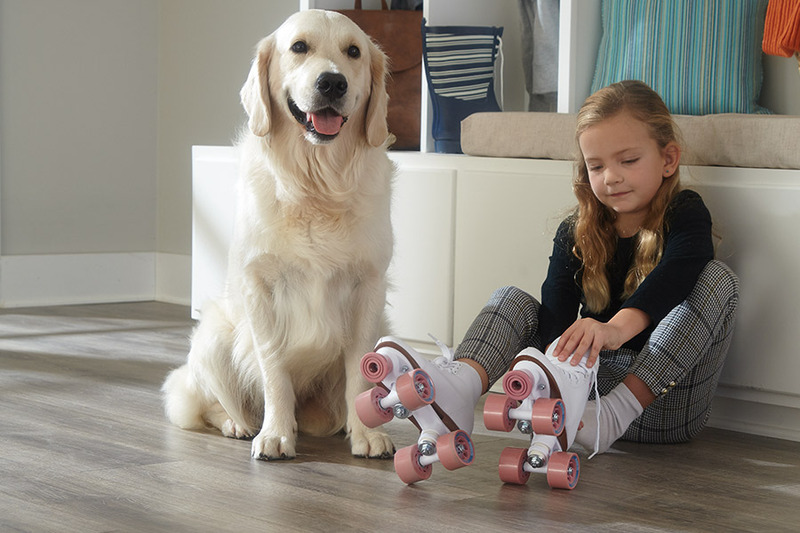 For more durability information, ask your flooring professional about the AC rating of the flooring you are considering.You’ll love the ease of installation that laminate offers. Many homeowners can install it themselves. However, if you choose to go with a professional installation, you’ll see how quick and easy the entire process is.